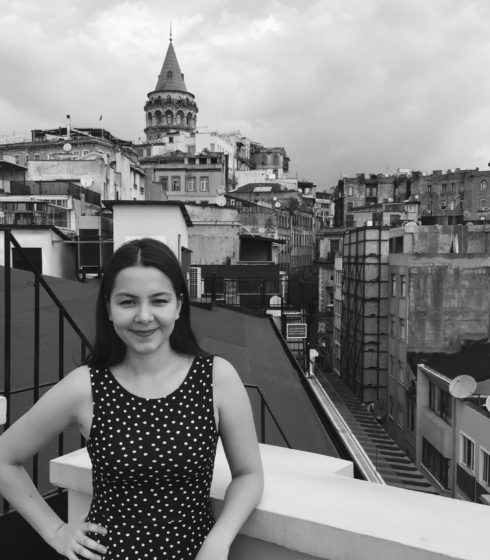 After graduating from Bakırköy Commercial High School, İpek continued to her studies in Department of Accounting in Kocaeli University. 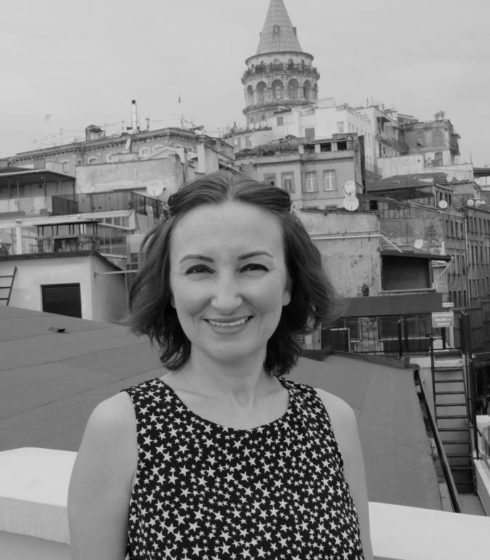 She started her career in Bakırköy Municipality as a high school intern in 1992, continued in the Union of Marmara and Straits Municipalities and the İzmit Metropolitan Municipality. 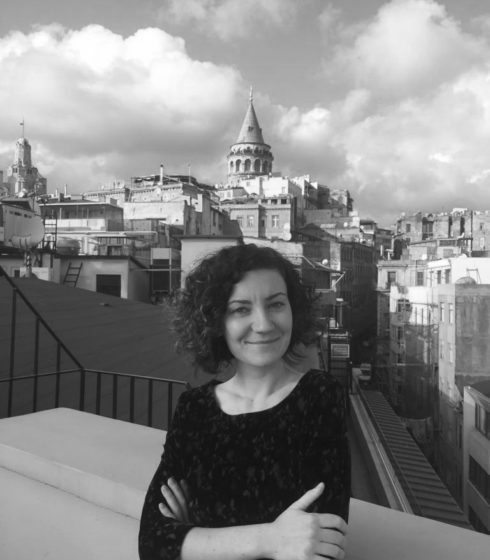 After working in the latter for many years, she moved to civil society from public sector; she worked as an Administrative Assistant in Istanbul Policy Center, Education Reform Initiative and the Third Sector Foundation of Turkey (TÜSEV) simultaneously. 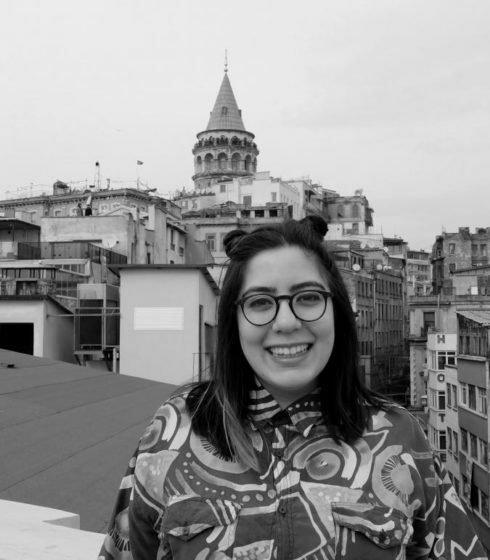 After working for three years at FMV Işık University as the Principal Clerk, from her own words, she returned to home and has been serving as the Administrative Affairs Manager at the Educational Reform Initiative since November 2007. 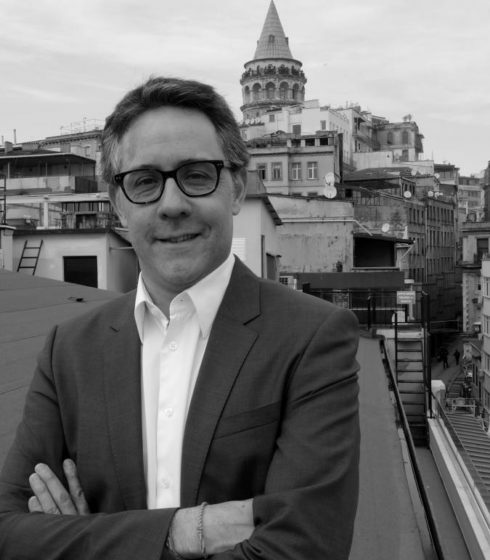 İpek is married to Tolga and mother of Poyraz. She likes her job very much and enjoys working. It makes her happy to organize events where people get together and to be photographed. She is energetic, she smiles and believes that tomorrow will be more beautiful.